Dr. Akhurst holds a B.S. degree in BioChemistry from Imperial College of Science and Technology at the University of London and a PhD degree from Beatson Institute for Cancer Research (UK) focusing on the study of molecular cancer biology. In 1984, Dr. Akhurst conducted her post-doctoral fellowship at the California Institute of Technology in the area of molecular developmental biology. Dr. Akhurst’s major interest in her lab is the dissection of the genetic, molecular and biological mechanisms that regulate TGFb biology in vivo, with an emphasis on the role of this growth factor plays in angiogenesis, stem cell biology and tumorigenesis, particularly tumor metastasis. Dr. Akhurst is a scientist and professor with over twenty-five years of experience working with mouse models of cancer, focusing on the TGFβ signaling pathway. Her lab has a strong interest in cellular and molecular mechanisms driving abnormal angiogenesis in the human genetic disorder HHT, which is caused by functional loss of a single allele of one of the genes encoding TGFβ/BMP signaling molecules, endoglin, ACVRL1/Alk1, or Smad4. 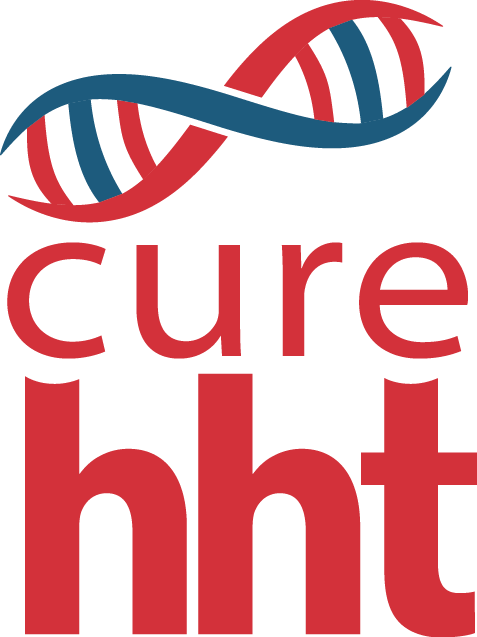 We are currently investigating circulating stem cells and immune cells from HHT patients to provide deeper molecular insight into altered cellular properties and signaling pathways in human HHT.